David Bowie was an innovator to the end – and then beyond the end. Until he died, most of us had never even heard of “direct cremations”, where the coffin goes straight from the hospital to the crematorium and is incinerated without funeral or fuss. No traumatised loved ones watching your coffin being lowered into the ground or rolling into the crematorium’s flames. No flowers, no hearse, no hymns. What a way to go! In a direct cremation, you completely skip all the bleak, black-clad rituals of being laid to rest. 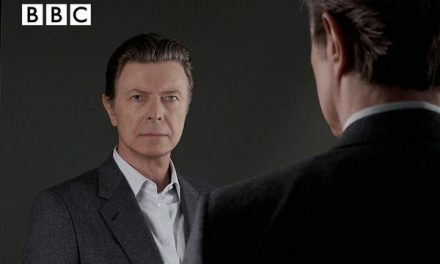 The ashes are either returned to the family – Bowie’s will made it clear that he wanted his ashes scattered in Bali – or, if you prefer, simply disposed of by the undertakers. There are now estimated to be around 2,000 people every year in England and Wales who opt for a direct cremation and it is easy to understand the appeal. Instead of being forced to focus on the grief of bereavement and all its nerve-shredding conventions – my father was buried almost 30 years ago and I can remember it as if it was last week – the no-frills, funeral-free direct cremation places the focus firmly on the sum of a lifetime. Relieved from the funeral’s heavy burden, the loved ones left behind do not mourn a death so much as celebrate a life. A direct cremation is, as you would expect, far cheaper than hiring a church, renting a vicar, choosing a coffin or urn and all the rest of it. But a tight budget is not why anyone ever chooses a direct cremation. In a culture where death is increasingly delayed, deferred and put off, what could possibly be more attractive than skipping your own funeral? Death does not walk with us the way it did for our fathers and grandfathers. In Wade Davis’ magisterial book on the first attempts to climb Everest, Into The Silence: The Great War, Mallory And The Conquest Of Everest, the author notes that the suicidally brave men who attempted to scale the mountain in the Twenties were almost always veterans of the mass slaughter of the trenches. Death had no great mystery or fear for them. “They had seen so much of death that life mattered less than the moments of being alive,” writes Davis. Davis writes, “Billy was killed on 30 July 1915, leading a suicidal charge at Hooge, within a mile of where his brother Julian, age 27, had fallen on 13 May, struck in the head by a shell fragment… In the carnage of the Ypres Salient, Billy was buried in haste, his body lost, never to be recovered.” And even after the great global conflicts of the 20th century, that frail barrier stayed in place. From cancer to car crashes, from overdoses to heart disease, the old ways of dying are dying out. Road deaths are down, drug overdoses are old hat, heart disease is declining and cancer is no longer a death sentence. In 2014 it was reported that, for the first time ever, half of all people diagnosed with cancer were expected to survive. In the war against cancer, this was the Normandy landings. In March of this year the journal Science reported a potentially revolutionary breakthrough by University College London, suggesting British scientists would soon be able to harness the body’s immune system to treat and even cure cancer. And in the war against cancer, this was nothing less than the storming of the Reichstag. “The idea of cancer as a death sentence is gradually evaporating in this country,” says a spokesman for Cancer Research UK. You are probably not going to die in a car crash – road deaths are now half of what they were at the start of the millennium. The younger you are, the longer you are likely to live – in the UK, life expectancy is 81 and rising. What diseases are on the increase? Alzheimer’s and dementia. We did not suffer from these in the past the way we do now because we did not live long enough to develop them. They are the bill we get for an ageing population. These days it sometimes feels as if we will never have to die at all, as though death has been indefinitely delayed, that we will get home from our regular cardio workout at the gym, sipping on a protein-rich smoothie, when the news will come through – oh, look, they have finally found a cure for death itself. 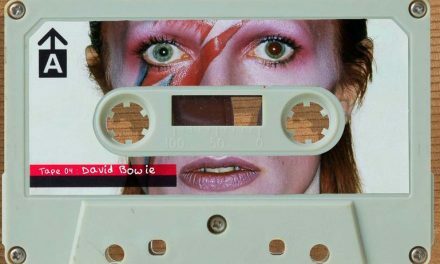 The news of David Bowie’s death was more than a shock – it was like being woken up by a kick in the face. But why did it feel so strange? Forget for a moment the white powders of the Seventies, Bowie’s cigarette consumption alone should surely have killed him years ago. 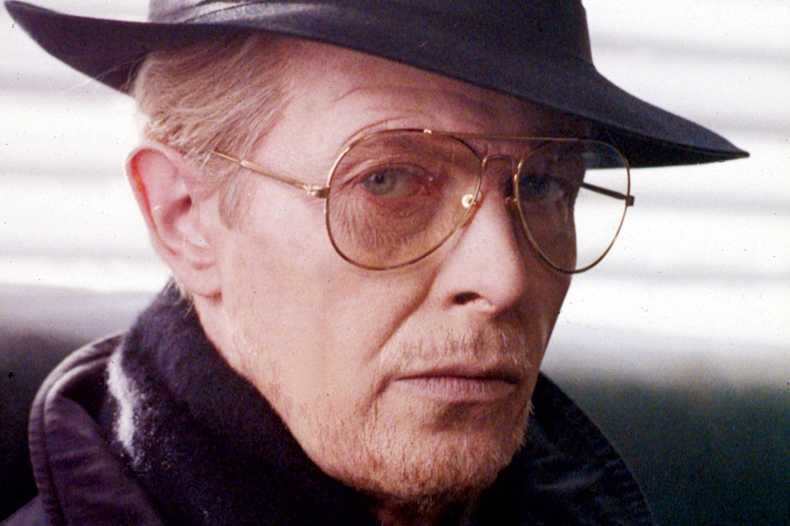 But Bowie, for all the ill health of his later life and self-inflicted wounds of his younger years, had enjoyed what earlier generations – more familiar with life and death than our own – would have called a good innings. And yet there is no denying that Bowie’s death was a profound shock, even though he was just 12 months short of the three score years and ten promised in the Bible – and rock stars always used to die at 27. Kurt Cobain died at that age, following the template established in the years between 1969 and 1971 when the world lost Brian Jones, Jimi Hendrix, Jim Morrison, Janis Joplin – all at the age of 27. Even as recently as 2011, when Amy Winehouse died aged 27 it somehow felt normal. But not any more. Now we wish Bill Wyman, 79 years young, all the best in his fight against prostate cancer. By the time we lost Bowie, we were all kidding ourselves that we would live forever. 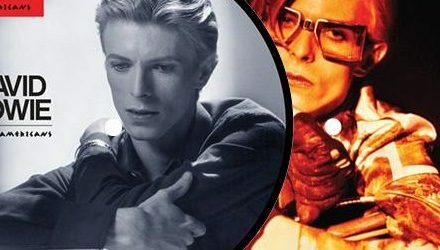 Bowie’s death was not devastating simply because we loved him – although of course that was a part of it. It was also devastating because as a culture where death is increasingly postponed, we forget the great central truth of existence. We are novices now when it comes to death. Death no longer walks by our side. Death is no longer the frail barrier all men must cross but a rumour we can’t quite believe. But this much I have learned – there is never a time when we have had enough of life. And for those who are dying, it is never life itself they are sick of but pain, medication, fear, sadness and the loss of self. 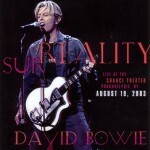 If there is such a thing as a good death, then David Bowie had a good death. But I have heard his film for “Lazarus” – the bandaged face, screws on the eyes, writhing body – described as “beautiful” and it reminded me of the cancer wards I have seen, all those death beds and hospital sheets and all the morphine-filled terror inside them.